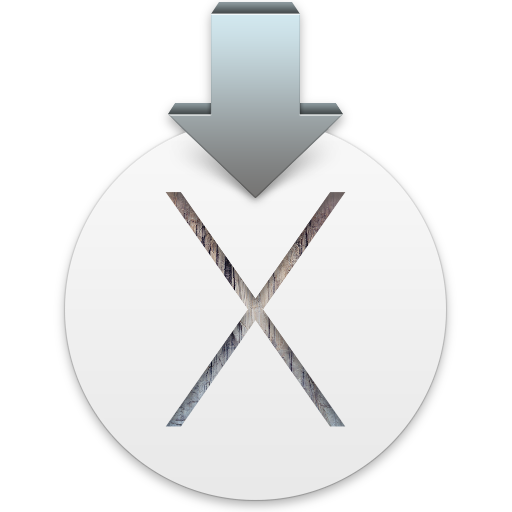 In September, Apple released OS X 10.10 (Yosemite). September is not a good time to release a new OS from the point of view of a K-8 IT Manager. We need a few months before the school year starts to do testing, and that was not able to happen. In previous years I had waited until the following summer to upgrade. This year with the implementation of Munki at the school, I wanted to roll out 10.10 to staff and students as an optional install after 10.10.3 or 10.10.4 was released. During the Passover break, Apple released 10.10.3, and that release led to a major realization. Apple had patched a security vulnerability in 10.10, which is also present in 10.9, 10.8, and 10.7. This vulnerability gives a user access to root privileges, allowing one to install software. I can’t think of a better reason to roll out Yosemite. Upon return from break, I used createOSXInstallPkg to create an OS X installation package. In other words, it makes an installer that one can distribute through normal distribution means; including Munki. I ran my first test and I was getting an error saying the drive must be an HFS+ drive to install Yosemite. Turns out all it really means is that I have to enable journaling. It’s a simple terminal command to allow one to do that. Now that I could install 10.10.3, I did, but umm, why is it taking me through the setup assistant? I booted into Deploy Studio and told it to skip the setup assistant. On reboot, the computer looked normal, but there was no local admin user (LBDS). Uh oh. With an email to MacEnterprise email group, I was reminded of a discussion from months ago that Apple now owns users with a userID below 500, back then I wasn’t worried, our local admin user was 501. Turns out I was wrong. Our userID was 499. To be able to roll Yosemite out to all users, I’d have to change the admin user. Do I make a new one and roll out that package through Munki using CreateUserPkg? Allowing Yosemite to erase the old local admin user? That could work, but what if it doesn’t erase the old user? I could delete the user using dscl, or I could just use dscl to change the userID. What about all the permissions? A quick Google search led me to here. That would be easy to implement with a nopkg installation through Munki. And I did. Now just to make those two a prerequisite for 10.10 installation and we’re Yosemite-bound.